Ms. Borek concentrates her practice in the area of business litigation. Before practicing law, she taught physics and general science at a Greater New Orleans high school through the Teach for America program. 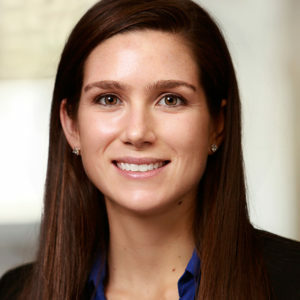 Ms. Borek also previously served as a law clerk on the United States District Court for the Eastern District of Pennsylvania.